Mark Powell reports, the T.M. Special is a "one-off special built in early 1960s by Curtis Thews from South Bend, Indiana. 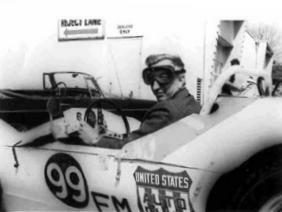 Raced extensively in the mid west, especially in the Chicago & Indiana areas, during the early to mid 60's. 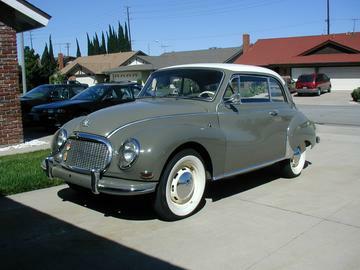 It has a DKW frame and axle's, and is Porsche powered, originally 4 cylinder, later updated to a 2.0 liter 6 cylinder. We think the car was originally built by a Curits Thews from South Bend, Indiana. I also have some notes that came with the car on letterhead from Sonant Racing in South Bend." Some of the information and photos above were pulled from the the Boxstar Racing Blog. If you have any information on this car or its history, contact Mark Powell. 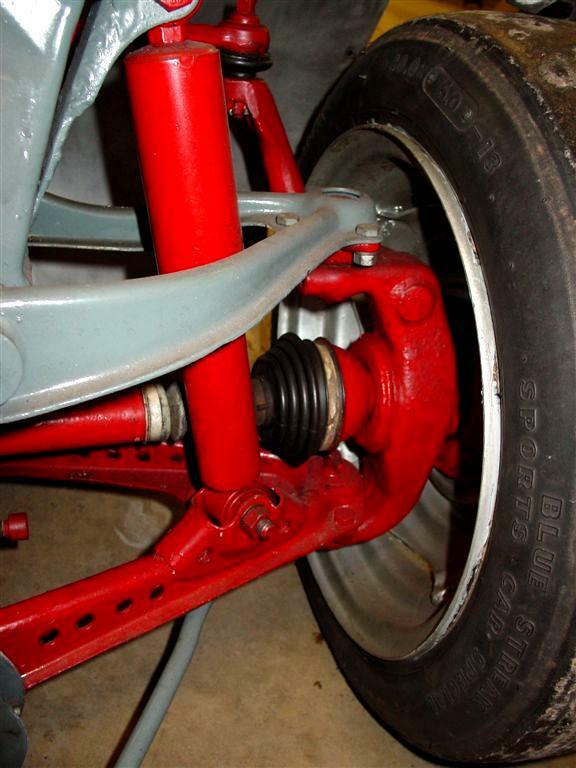 "In the early sixties, DKW Junior/F12 components were quite popular to be used in homebuilt "specials". 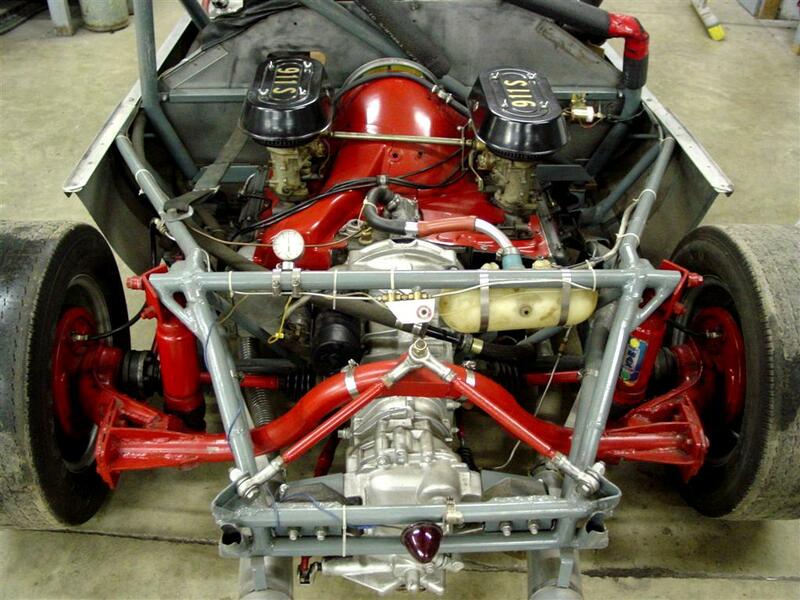 Since this car [Mark Powell's] is definitely using a DKW frame and most axle components (but not the rear axle itself), I would think that it originally also used a DKW engine. Highly tuned DKW engines were offered in those years by several, mostly German (Mitter, Hartmann, Mantzel), engine tuners. 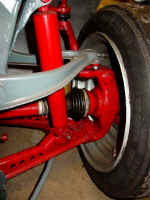 The front suspension uses stock DKW torsion bar arrangement and inboard drum brakes. 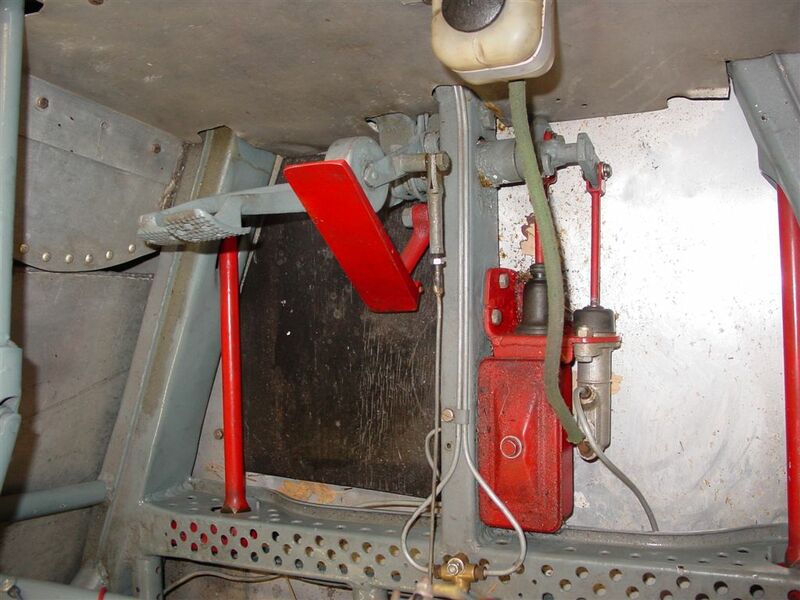 Dave added several comments about the bodywork which are on the Centaur page. See the 1963 Article on Page 2. 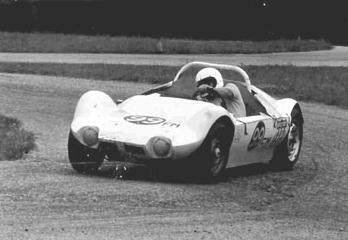 1Cutis B. Thews, Pit Board (July, 1963), New Wheels p1-4. This article was scanned and provided to the Sports Racer Network by Mark Powell.